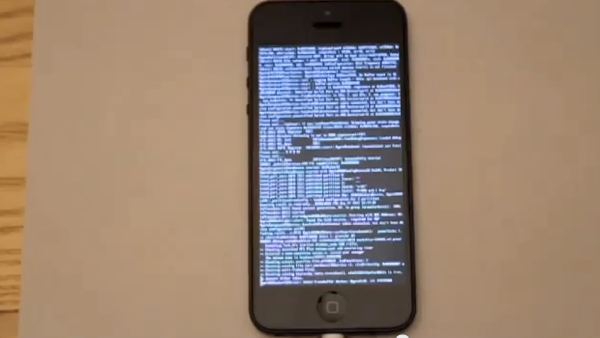 A team touting itself as ‘DreamJB’ teased the world for the past week or so about its upcoming jailbreak for all devices on iOS 6. We had a hunch it wasn’t going to be real and subsequently skipped reporting it altogether. Sure enough, our intuition was right as DreamJB has turned out to be a pile of horse crap. DreamJB was intended as a social experiment. In the matter of a mere week, over 20,000 people followed @DreamJailbreak on twitter. This website had over 300,000 unique viewers. People believed in a “jailbreak” that originally provided no proof at all. There are services out there that charge for jailbreaks that are intended to be free. Imagine what could have happened should this have gone for sale? The provided proof tonight was intended as a final boost to the viewers before this message was released. Let this be a lesson to the public. PLEASE be careful when it comes to jailbreak solutions that are advertised outside of the prominent and accepted dev teams. Do some research and follow them on Twitter now. Dismiss any claims made by anybody, unless it has been confirmed from the dev team members. Should a real jailbreak ever surface, they’ll be the first to give it the OK. This experiment is exactly as it was named. Simply just a dream. Once again, if someone claims a jailbreak is coming and the iPhone Dev Team or Chronic Dev Team isn’t involved, there’s a 99.9% chance it’s not real. Case closed, son. Google Maps for iOS Download Coming Tonight?